Come and see this beautiful home in sought after Riverstone Park Subdivision! This home has been well maintained and you are sure to love it! Open floor plan with hardwood floors throughout. Great kitchen with granite countertops and island and a covered back porch perfect for entertaining. 4 bedrooms upstairs with large master bedroom and bath. This home is a must see! 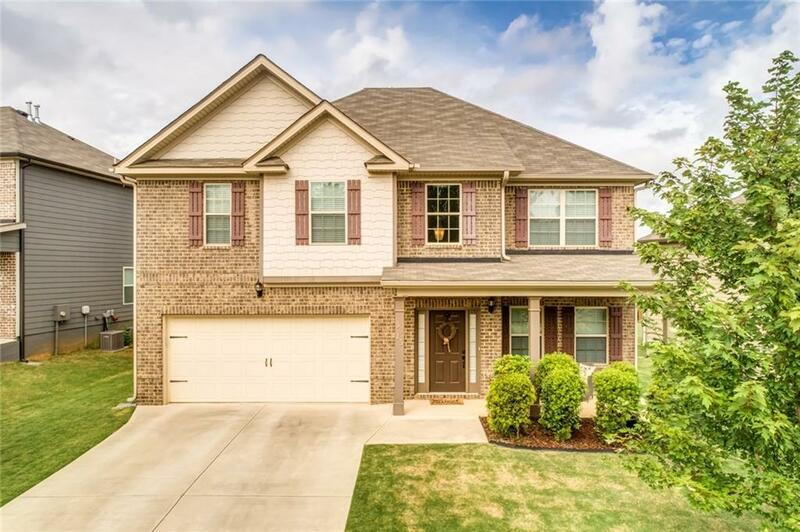 Come live in Braselton with access to the life path and ride your golf cart to all of the nearby restaurants and shops! Sold by Keller Williams Rlty Lanier Ptnrs. Listing provided courtesy of Keller Williams Rlty Lanier Ptnrs.